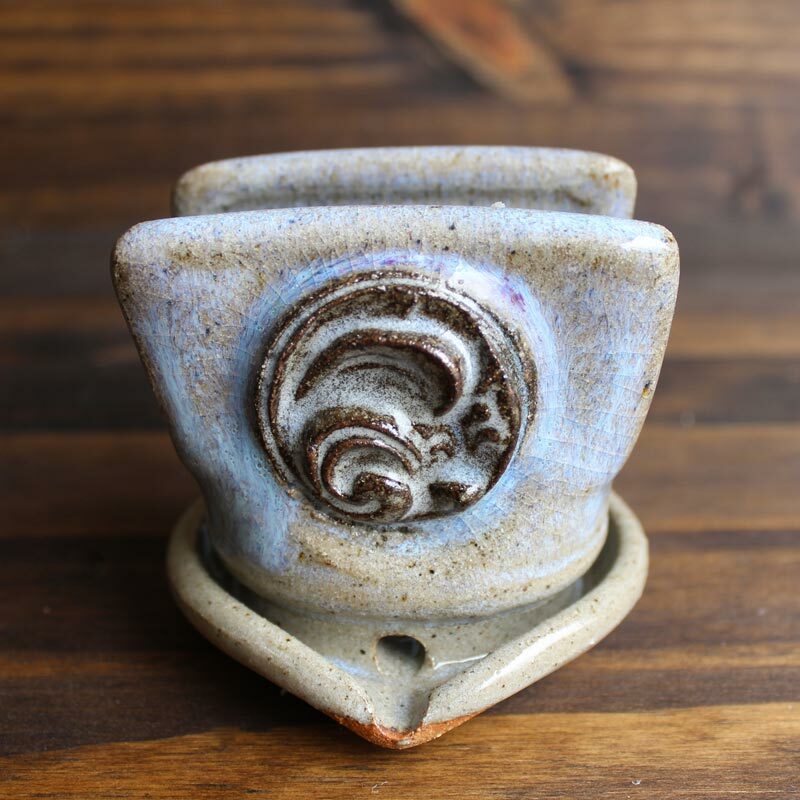 These Ceramic Soap Stands are a beautiful addition to your kitchen or bathroom. 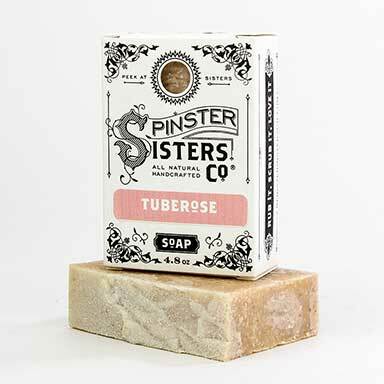 They are sized to perfectly fit Spinster Sisters Bath Soap. 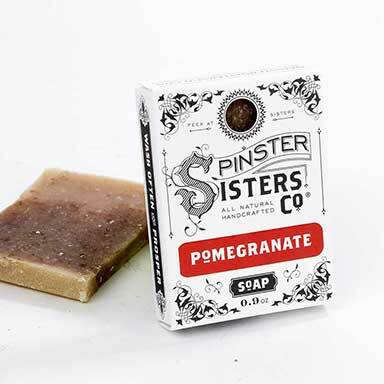 They feature a unique design that holds the bar upright so that it never melts away or gets gooey. 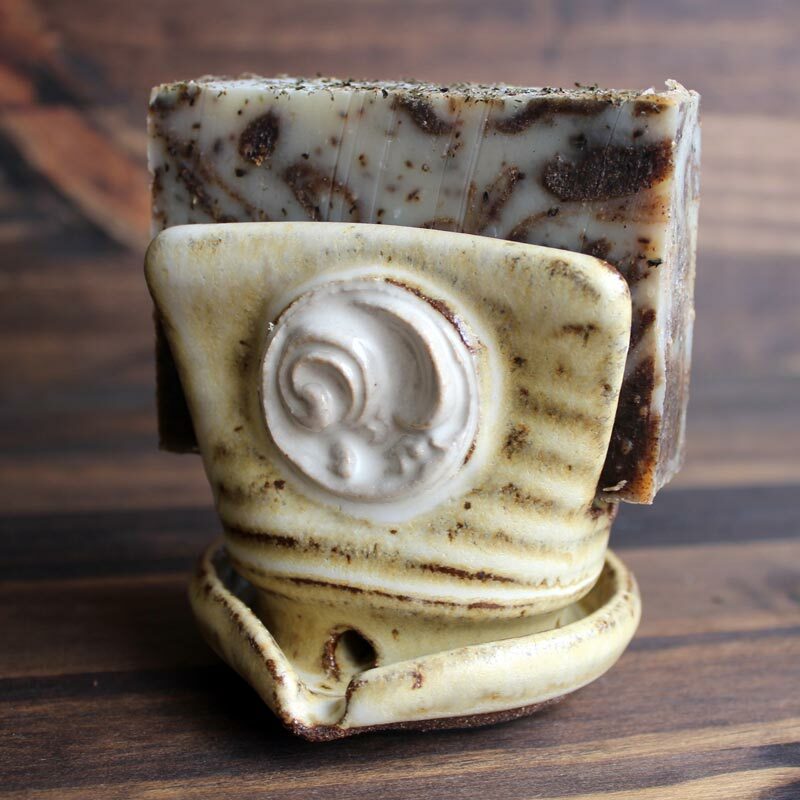 Due to the handmade nature of these ceramics, no two Soap Stands are alike. 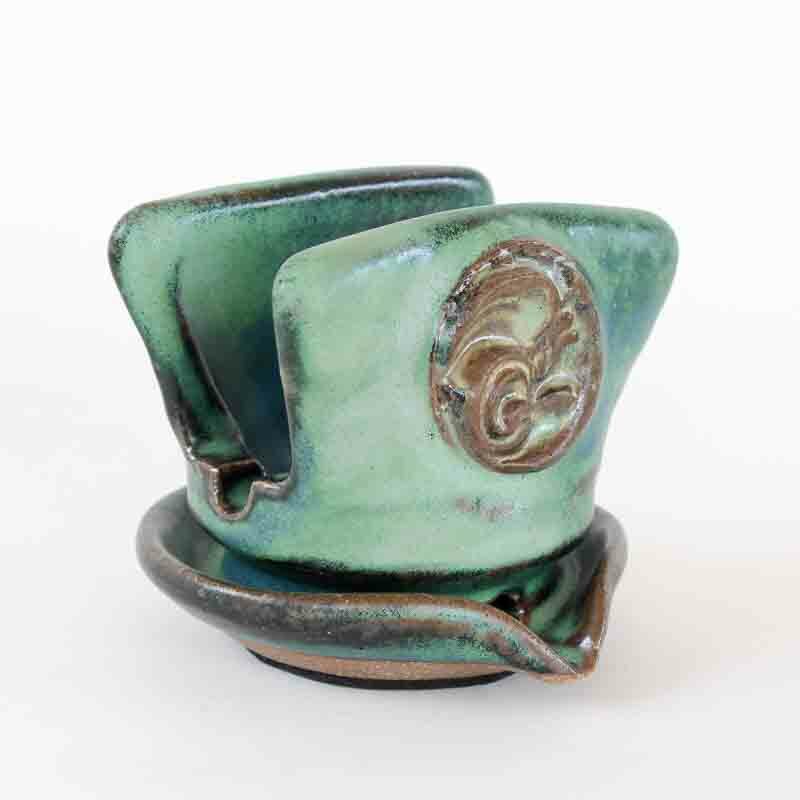 They are crafted and fired in Wyoming each with a unique glazing and color pattern. 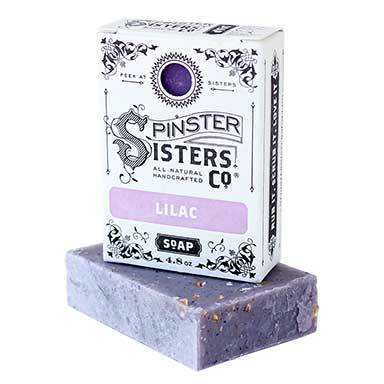 You will not receive an exact color match of the soap stands shown in photos, but your own beautifully unique piece. 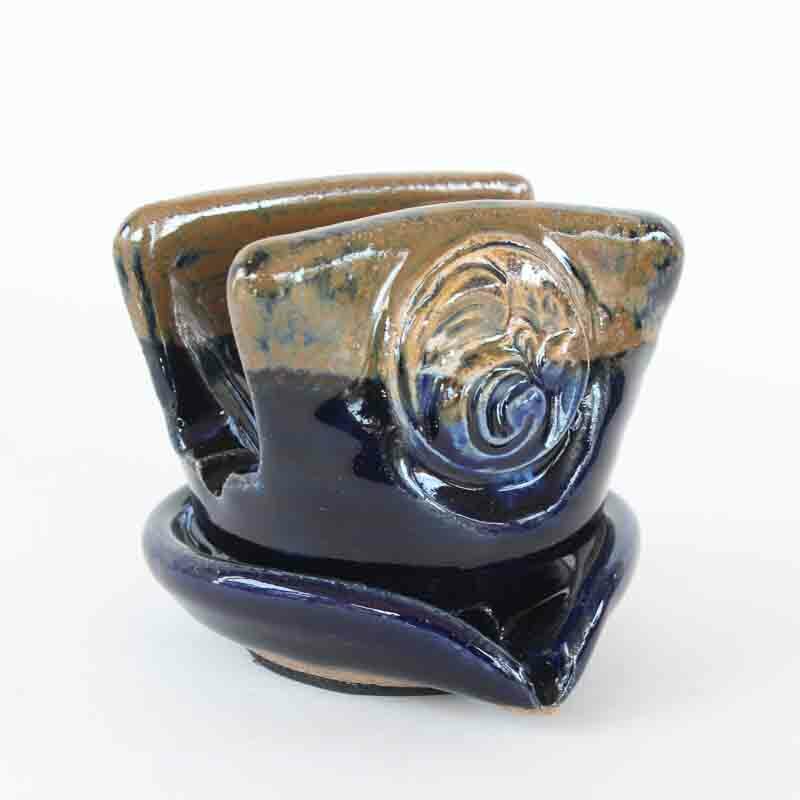 Please note, as these are individually handcrafted and glazed, colors and designs will vary. 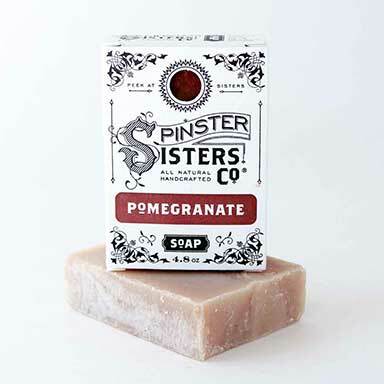 After using your Spinster Sister Bath Soap, place in your Ceramic Soap Stand.